Tony Fisher, member of the Law Society’s Human Rights Committee, has written a report after observing the most recent hearing in the case of Abdullah Ocalan’s lawyers, who were arrested in November 2011 following simultaneous police raids across several Turkish cities. 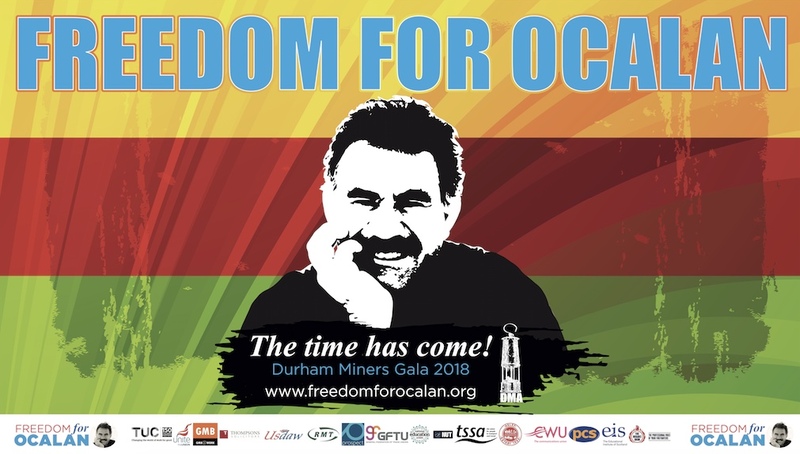 The arrest of these 45 lawyers, all of them members of Ocalan’s legal team, formed part of the so-called ‘KCK operations’, in which over 8,000 people have been arrested for alleged membership to the Kurdistan Communities Union, the KCK. The Chair of Haldane Society of Socialist Lawyers wrote to the Turkish Ambassador in London yesterday expressing concern over the continued imprisonment of lawyer and human rights campaigner Muharrem Erbey. The letter was written in response to PEN International’s call to action for Erbey, whose trial is set to continue with a hearing on the 13 January. Find out more about the campaign here. The Haldane Society of Socialist Lawyers has written an open letter to the President of Turkey expressing grave concern over charges against their colleague Ramazan Demir, a lawyer and member of the Istanbul Bar who is facing disciplinary charges for allegedly “offending the dignity of a public authority in the performance of its duties” while defending his client in court during the KCK trial of 44 journalists in Istanbul. On behalf of the Haldane Society of Socialist Lawyers I am writing to express our serious concern about the charges against our colleague Advocate Ramazan Demir. We know Adv. Demir as a highly responsible lawyer and we are greatly concerned to hear of these attacks on his professional integrity. Turkey’s anti-terror legislation has come under fire once again as five lawyers who recently returned from Istanbul gave a damning critique of one of Turkey’s now notorious ‘KCK trials’ at a public event held a Garden Court Chambers. The lawyers formed part of a 6-person strong delegation that observed the trial of 46 Kurdish lawyers, who are being prosecuted for their work defending imprisoned Kurdish leader Abdullah Ocalan. 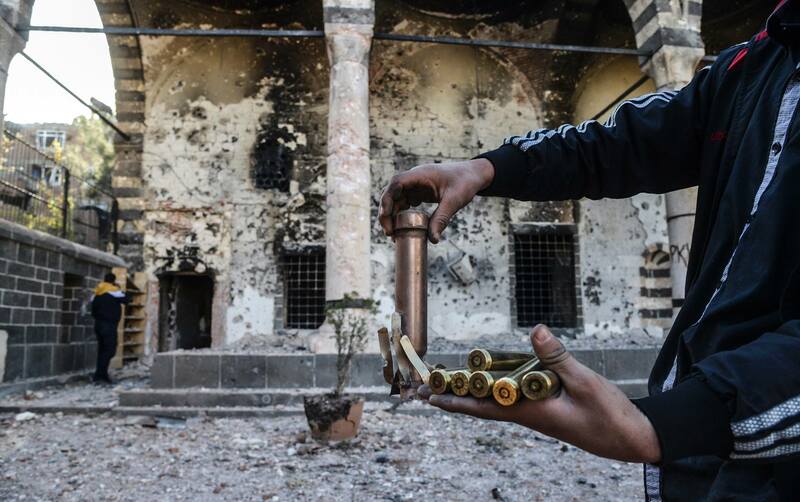 What they witnessed, they told the meeting, was a political show trial taking place in the context of peace talks between Ocalan and the Turkish government that reveals far more about authoritarianism in Turkey than the supposed criminality of the defendants. 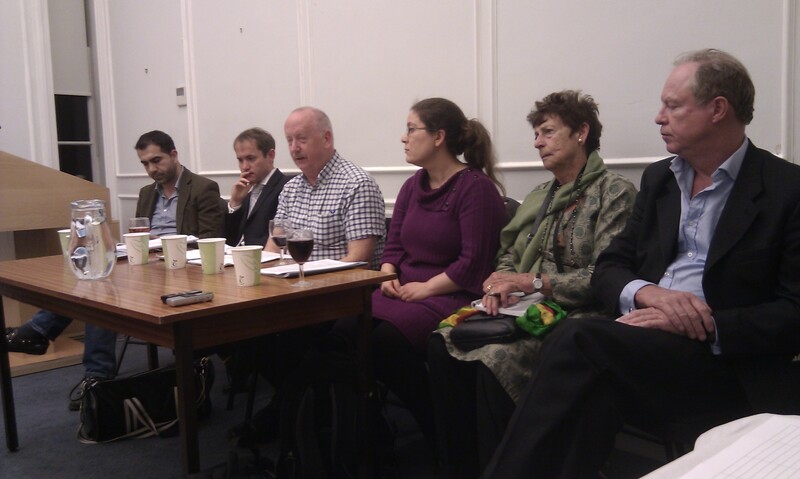 The meeting was chaired by Bill Bowring, Professor of Law at Birkbeck University. The court building at Koaeli Prison in Silivri is an approximately two-hour journey from Istanbul. There was a significant Jandarma (gendarmerie) presence at the court. International observers were required to surrender mobile phones, but were not searched on entry into the court building or show any identification, and were all permitted to sit inside court and were allowed access to court facilities. Visiting Turkish lawyers showed their bar cards and were also permitted inside the courtroom. Mr Adil Zozani, Member of Parliament for the pro-Kurdish Peace and Democracy Party (BDP), was recently in the UK to attend the Labour Party Conference and address a public meeting with members of London’s Kurdish community. 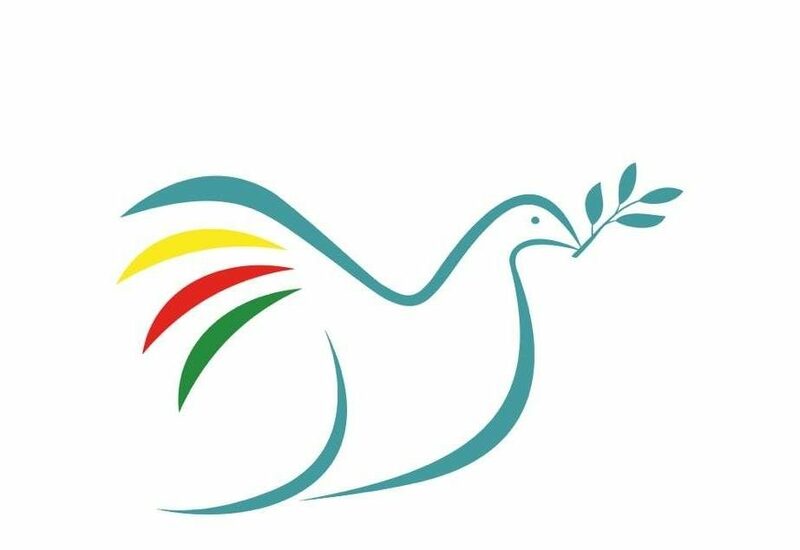 Peace in Kurdistan Campaign spoke with him about the conference, the BDP’s role in current peace negotiations for the resolution of the Kurdish Question, and about Turkey’s questionable role in developments in Rojava, northern Syria. How has your message been received so far in the UK, and in particular, at the Labour Party Conference, where you spoke at a meeting that was attended by the Turkish Ambassador to the UK? The Labour Party Conference was very interesting, and it was clear they are very excited about the possibility being in leadership again. I met many people who were in solidarity with the Kurdish movement and found that the Kurdish question was well known amongst them. Please find below information on our next meeting, which is free and open to the public. All welcome! Chair: Prof Bill Bowring School of Law, Birkbeck, University of London; President of the European Association of Lawyers for Democracy and Human Rights (ELDH); International Secretary of the Haldane Society and Founder and Chair of the International Steering Committee, of the European Human Rights Advocacy Centre (EHRAC). Panelists: Margaret Owen OBE, barrister/Door tenant, 9 Bedford Row Chambers; Bronwen Jones, barrister, Tooks Chambers; Tony Fisher, solicitor and Law Society Human Rights Committee member; Hugo Charlton, barrister, 1 Grays Inn Square Chambers; Ali Has, solicitor/advocate and member of the Law Society Human Rights Committee International Action Team; Mark Jones, barrister, St Ives Chambers.